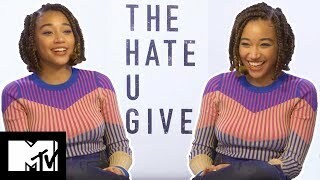 https://youtu.be/D7BJ8VdSNM8 The hate you give climax . 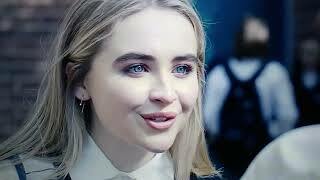 .... ... ...... ...... .... ..... . . 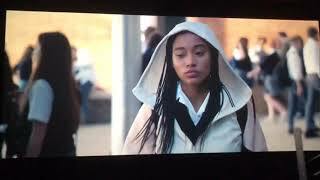 This part was funny to me how you gone talk noise then start crying & how you gone be scared of a hair brush. 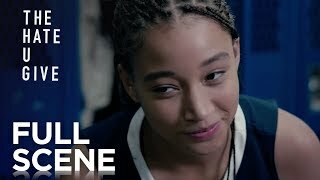 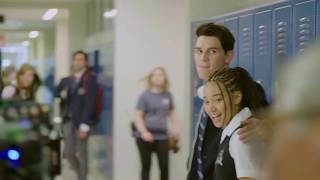 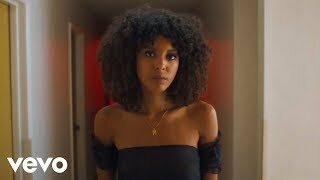 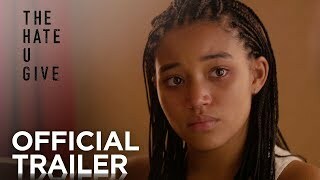 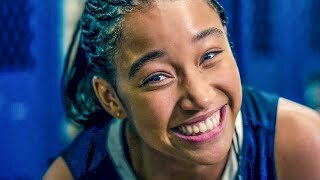 The Hate U Give - Le racisme, on en parle comment entre générations ?